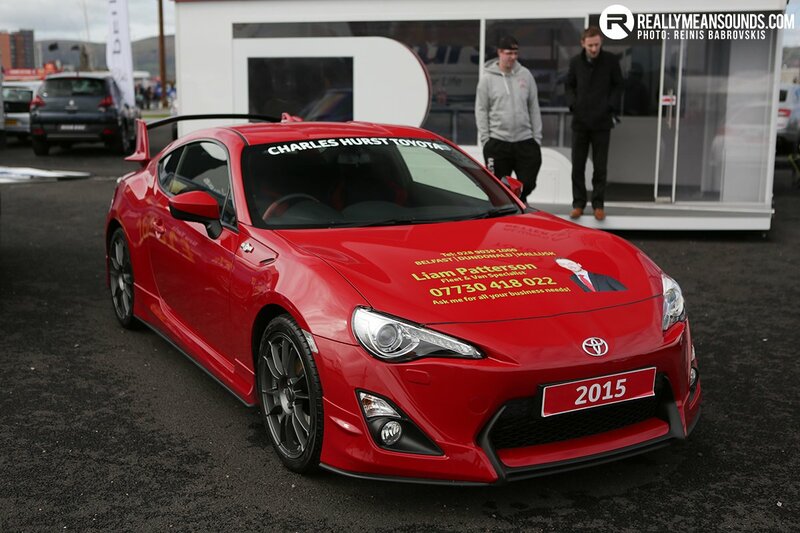 Its hard to believe that the launch of the GT86 was almost three year ago now and to mark the occasion Toyota has given the car a refreshed line-up and style detail changes and a price reduction. New wheels and new colours lead the features list, with the range-topping Aero model running on gloss black 18-inch rims and available with a hot GT86 Orange paint finish. In line with customer preference, Aero is now exclusively available with six-speed manual transmission. 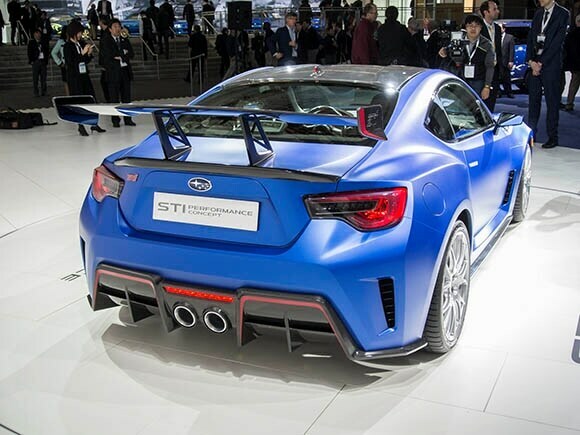 The larger alloys are also newly available as an option on the core GT86 model. The Primo model, entry point to the range, moves on to 16-inch alloys and comes with a £300 lower price tag. An on-going customer offer is available, adding a further £505 saving to deliver an on-the-road price of £22,195. Pricing for other models in the range is unchanged. Although the spec and price has changed Toyota are keen to point out that the car is still the same fundamentally brilliant GT86 dynamic package: its proven combination of a normally aspirated 2.0-litre boxer engine, low centre of gravity, rear-wheel drive and a beautifully balanced chassis continues to deliver the exhilarating and rewarding driving experience that earned it Top Gearmagazine’s Car of the Year title. This is not the end of the GT86 story for 2015: a new special edition model will be joining the range this summer, details to be announced soon. The 2016 GT86 is available to order now with first deliveries to customers in mid-July. Still no forced induction on the bill of materials. All that is missing in the world of plug in tuning. All too easy to say that though, they are incredibly well balanced and great fun to drive! Price drop = glad I sold mine last year. | Still no forced induction on the bill of materials. All that is missing in the world of plug in tuning. All too easy to say that though, they are incredibly well balanced and great fun to drive! Wait, hasn't the price went up? :confused: It used to be £22,500 for the GT86, now thats the price for the new basic model and the normal GT has increased to £25k. I couldn't deal paying that sort of money for such a lack of ponies, particulary since a mid 90's clapped out m3 would do a job on it around the track.....meh not for me. I loved mine and for normal driving it was fine. If I had kept it I would have liked a louder exhaust. The depreciation was one of the reasons I sold it.